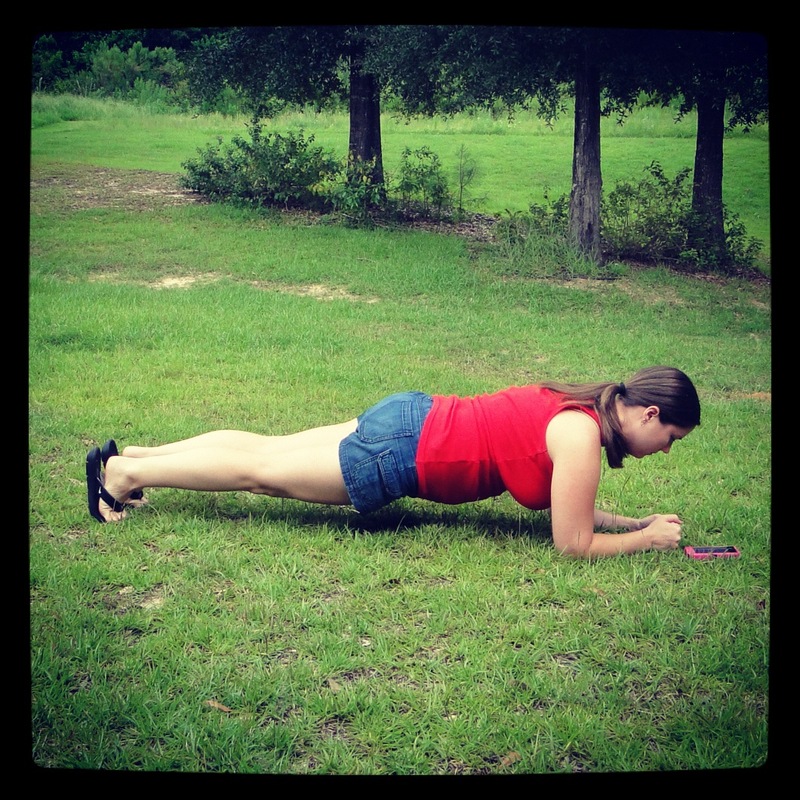 Road Runner Girl: The Weekly Chase...Burpees and Closets! Hey everyone! It's Weekly Chase time!!! If you haven't linked up with us yet then you are missing out!!! Head on over to Melissa's blog and link up! Here was last week's goals! Goal #1: Do the Power Plank Challenge. Goal #2: Write my Sweat Pink Blog Swap post. Goal #3: Cook at least one meal at home. How did I do? Goal #1...Total success! And it was soooo much fun planking for 12 hours!!! If you missed it you can read about it HERE. Goal #2...FAIL. :-( I didn't even start on this. I MUST get it done this week! Goal #3...Success! I cooked a meal this week despite having T-Ball games every night! Yay! So here's the goals for this week! Goal #1: Write my Sweat Pink Blog Swap post. This is due on Friday so I have to get it done asap! Goal #2: Start the Burpee Boom Challenge. I am hosting this challenge on my blog this month. Of course if I am asking YOU to participate then I will be participating too! I really think this exercise will help us all become stronger! Goal #3: Clean out my and the boys' closets. School starts in two weeks. I need to assess the uniform situation....I think I have enough of Hayden's kindergarten uniforms for Sawyer but I need to make sure. (Oh my goodness my baby is going to kindergarten!!!! I'm so sad and happy at the same time!) I want to clean out all the clothes that I just don't wear in my closet. I'm also thinking about doing my first consignment sale of the boys' clothes and my maternity clothes. So I've got to get all of that ready. So there you have it! I hope all of you are successful in your goals this week!